Julie. Ann. Zeh. Tompkins. Four names when combined together equaled one amazing woman. Daughter of William Arthur Zeh and Dorothy Ann Vicik Zeh, she graced our presence on Nov.8, 1941, in Port Jefferson, New York. Julie was passionate about family, gardening, and music to name a few. A true and practicing believer of community service, she gave countless hours to many favorite organizations including the Kent Narrows Sail & Power Squadron, the Chesapeake Chapter Antique & Classic Boat Society, and the Queen Anne’s County Master Gardener program. Julie left us Feb. 19, 2018. She is survived by her husband Winfield Scott Tompkins III, daughters Holly Ann Tompkins and Robin Zeh Tompkins as well as her grandson Aidan Scott Conner, her sister Marjorie Zeh Goh, and brother William Arthur Zeh Jr.
Jack Yeigh, a long-time member and past commander of Kent Narrows Sail & Power Squadron passed away on 22 July 2015 at the age of 85. Jack was born in Lewistown, Pennsylvania, and grew up in Wilmington, Delaware. He served three years in the U.S. Navy during the Korean War on the USS Waller. He later attended the University of Delaware and had a successful sales career in the automotive industry. While at Delaware, he met his wife of 58 years, Joan D. Yeigh, who pre-deceased him. Joan was also a past Commander of the KNSPS. 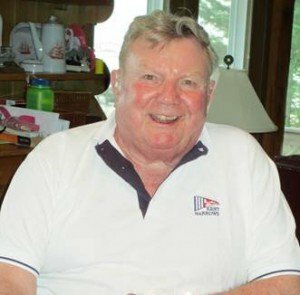 Jack was an avid power boater where he undertook race committee duties for more than 40 years at a number of New Jersey and Maryland Yacht clubs. 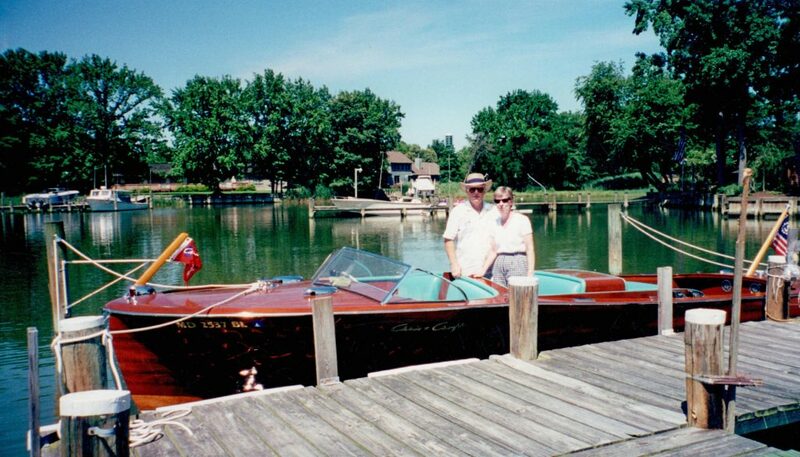 Most recently he has been a member of the Kent Island Yacht Club. 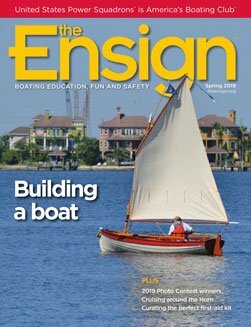 His passion of the last several decades was boater safety and education as an active member of KNSPS. Jack is survived by his son John, daughter-in-law Karen, and two grandchildren Megan and Evan, of Severna Park, maryland. In keeping with Jack’s wishes, he will return to the oceans for his final voyage in a small private ceremony. In lieu of flowers, he had asked that memorial donations be made to the Power Squadron Educational Fund.